What would prompt scientists to testify before the United State Senate that we need to find aliens to benefit humans? Aside from that claim, why did they also make the statement that for symbolic reasons and inspiration we need to push forward the search for ET? During the August 1st meeting, where one NASA researcher sought approval for funding additional alien research, the panel of four scientists made their case. How could finding space aliens benefit humans? Sara Seager, a planetary scientist at the Massachusetts Institute of Technology, stated anything they discover would have spin-off results. For example, when they developed GPS technology, that later led to use in our cell phones. Furthermore, she emphasized that while working on something practical a wide range of secondary inventions may result. Of course, the Senators wanted to know about how and where we search for life? How do scientists search for life? What exactly are they searching for and where? 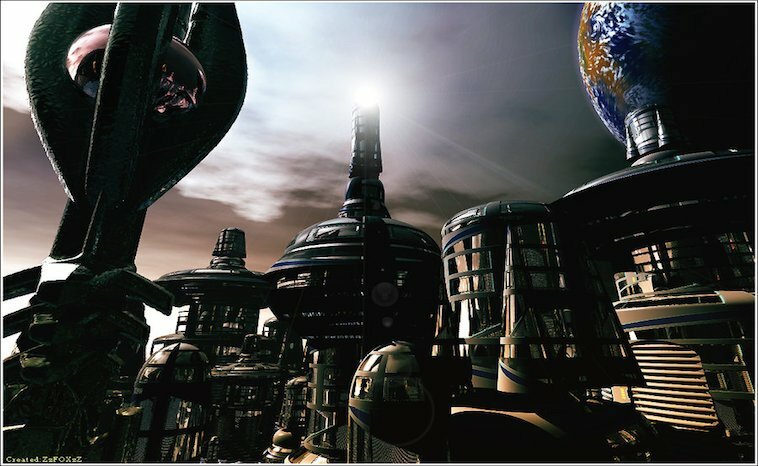 Of course, we know that they believe that microbial life exists on Mars, but what about advanced civilizations? Have they worked out rules for searching for advanced alien life? Ellen Stofan, director of the Smithsonian National Air and Space Museum and former chief scientist at NASA, explained the search for life in our solar system comes first. In addition, she pointed out that the new Transiting Exoplanet Survey Satellite and the James Webb Space Telescope have a current plan to search for alien life. Stofan also pointed out that with future funding the possibility of creating new technologies to discover similar planets like Earth would be made possible. They want to look for planets like ours in the hopes that they will find life. If they achieve the spin-off technology, then they may have the resources to locate aliens. The scientists pointed out that with past funding they have acquired the information needed to know where to look for alien life. When the Americans and Soviets set off with their mission to enter space, it pushed forward technology and civilization. After the Soviets put Sputnik into orbit in 1957, the American government was not happy. In the United States space was seen as the next frontier. The government decided to push forward with exploration in a race to settle space before the Soviets. This push created thousands of new technologies, saved countless lives, and led to greater discoveries than anyone could have imagined. The space race ended when the Americans put men on the moon on July 20th, 1969. “When we try to do things that are hard like we did at the time of Apollo when you push yourself to answer the tough questions, that’s when you push technology forward,” said Ellen Stofan. If the scientists can secure funding from the United States Congress, they will look to put those resources toward alien life exploration. While they search, we will look forward to the new technologies they will discover. It may create new life-saving equipment that could benefit everyone. Name a star now! - Searching for Aliens Benefit Humans?